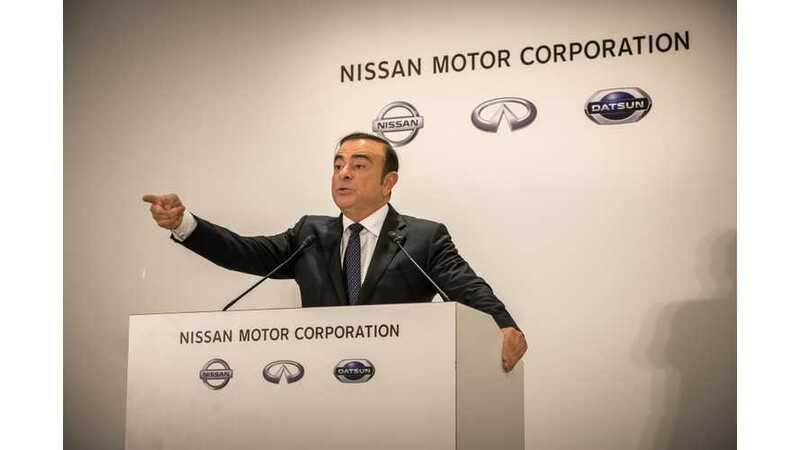 Carlos Ghosn (former Nissan CEO and leader of Renault-Nissan-Mitsubishi Alliance as well as the man behind the Nissan LEAF) released a video message to briefly outline the situation. The 64-years old Ghosn, who is, by the way, a U.S. citizen, has been in detention since November 19. He is not even allowed to contact family. For the first time since his arrest about seven weeks ago, Carlos Ghosn (former Nissan CEO) had an opportunity to appear and speak in court in Tokyo. Before the end of the year, the Tokyo District Court decided to extend the detention of Carlos Ghosn by another 10 days. 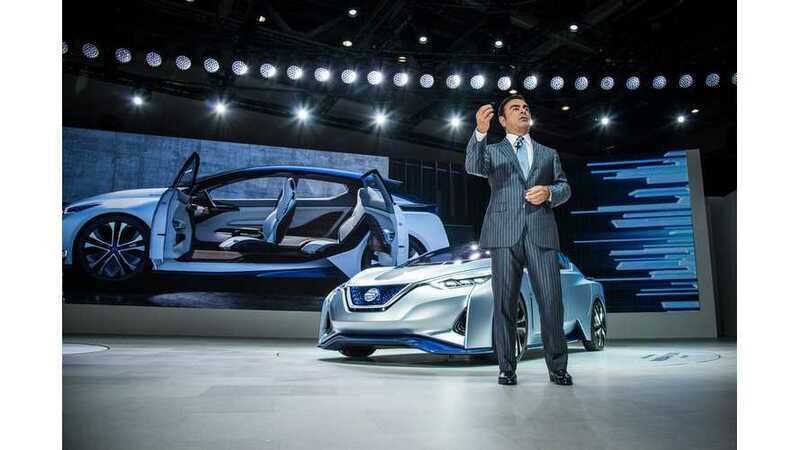 Ghosn Re-Arrested Under New Allegations: LEAF e-Plus Debut Postponed? Carlos Ghosn will spend Christmas in detention as Japanese prosecutors announced new allegations. 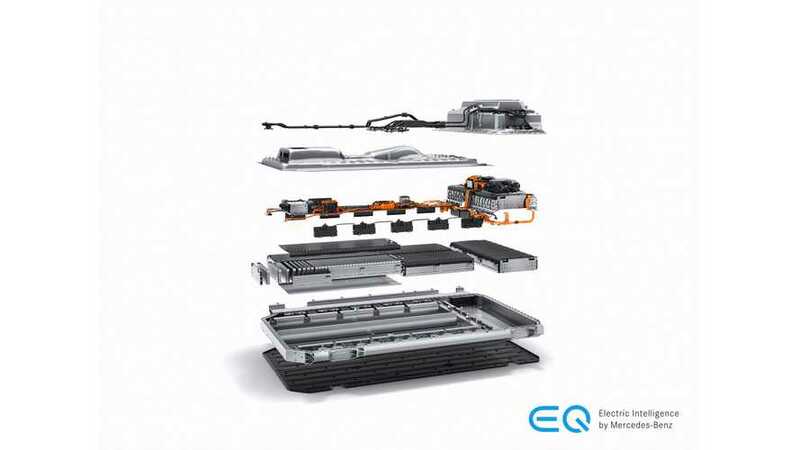 Does this mean the debut of the LEAF e-Plus will be delayed again? The launch of the longer-range Nissan LEAF (60 kWh battery) is postponed to ensure the important unveiling receives the coverage it merits, says Nissan. 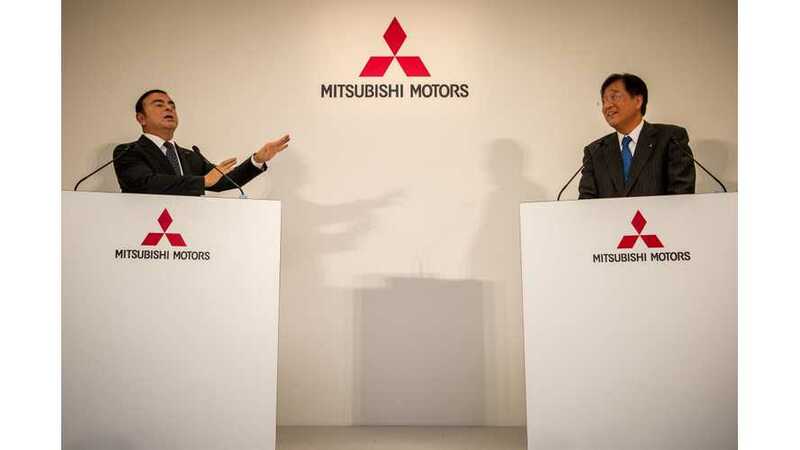 On November 26 Mitsubishi Motors removed Carlos Ghosn from his role as Chairman of the Board and Representative Director, following Nissan. The board of directors for Nissan, as expected, decided to remove Carlos Ghosn and Greg Kelly from Representative Director positions. 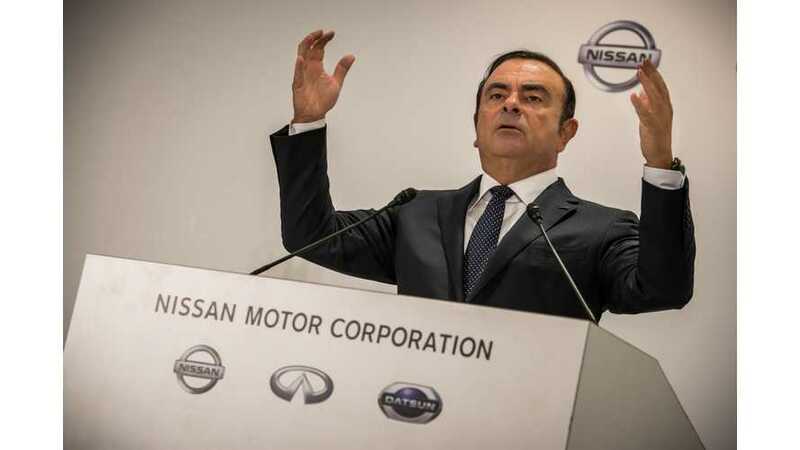 On Monday, one of the most powerful people in the automotive industry - Carlos Ghosn - who leads the Renault-Nissan-Mitsubishi Alliance, was arrested in Tokyo. 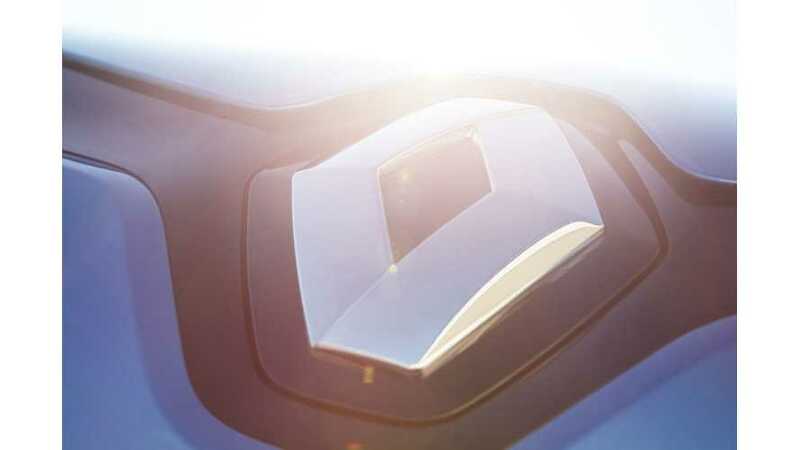 The partnership between Renault-Nissan Alliance and Daimler, which was established several years ago, could soon be expanded to autnomous driving and battery technologies. 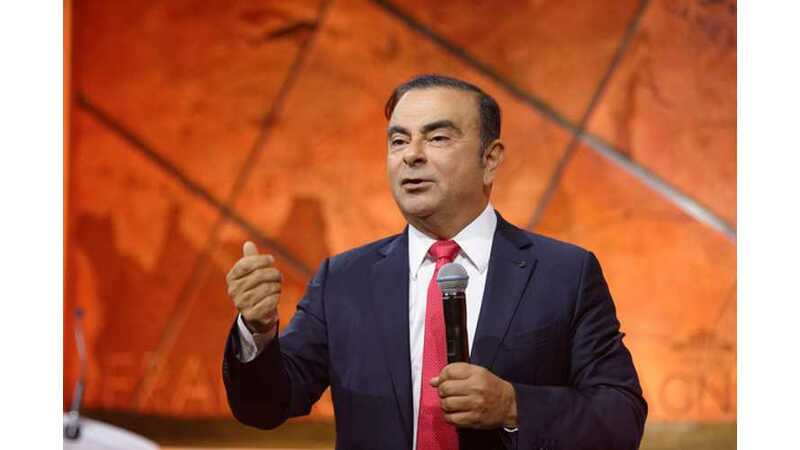 During the unveiling of Renault K-ZE, Carlos Ghosn announced that Renault finally will expands its approach also on plug-in hybrids. With the recent acquisition of Mitsubishi, plus a merger between Renault and Nissan, this already formidable electric car conglomerate could become stronger. 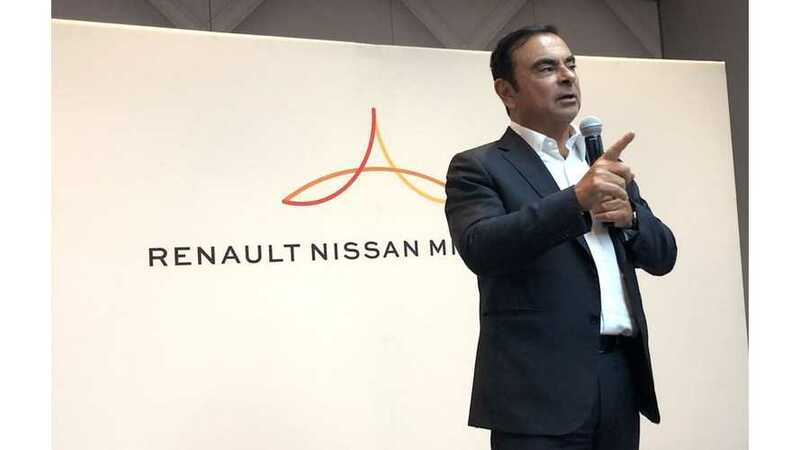 According to Carlos Ghosn, chairman of the Renault-Nissan-Mitsubishi Alliance, it's probably the only automaker that is profiting on electric cars. 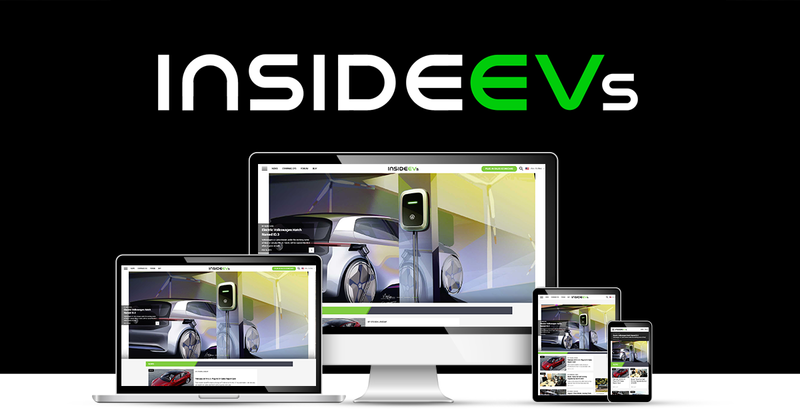 U.S. battery technology firm Ionic Materials named as first beneficiary of new billion-dollar automotive venture capital fund Alliance Ventures. 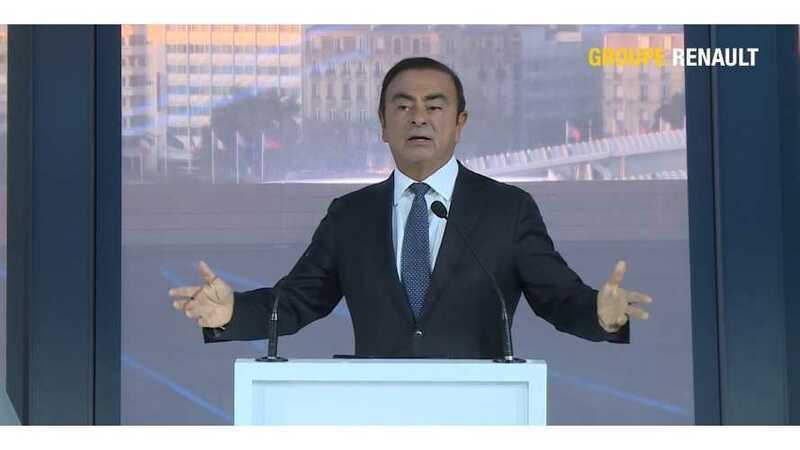 Renault-Nissan-Mitsubishi chief, Carlos Ghosn, sees that his belief in EVs was warranted as it's now coming true. However, he won't say he was right. 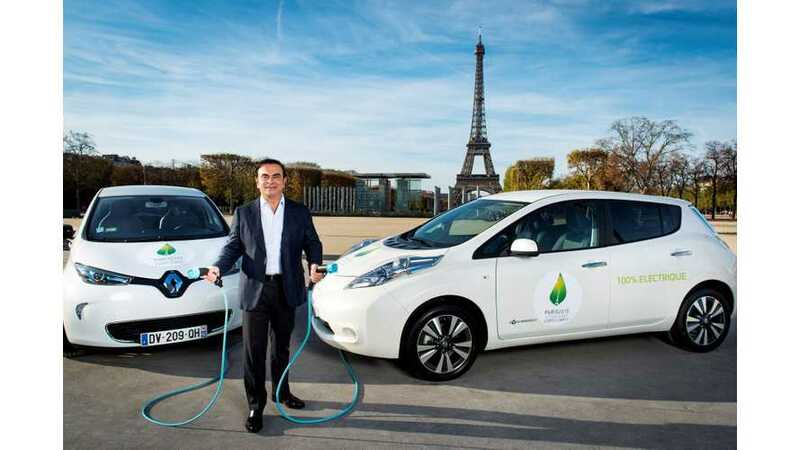 Carlos Ghosn sets new EV targets for the Alliance: One platform. One set of batteries. One set of motors. Mass marketing and profitability. 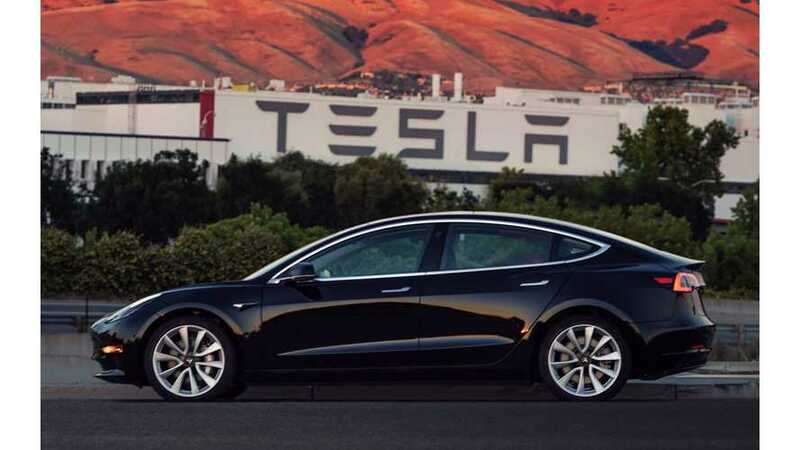 Despite Tesla's timeliness of the Model 3, and still no other pure electric automakers emerging, or comparable offerings, legacy auto execs aren't scared.